After coming off a strong year in 2018 the AWC Motorsport Academy is looking forward to an even bigger and better year in 2019. This year saw the team capture its first National Title at AKC level as well as round, multiple pole positions and was well in the mix in all classes. 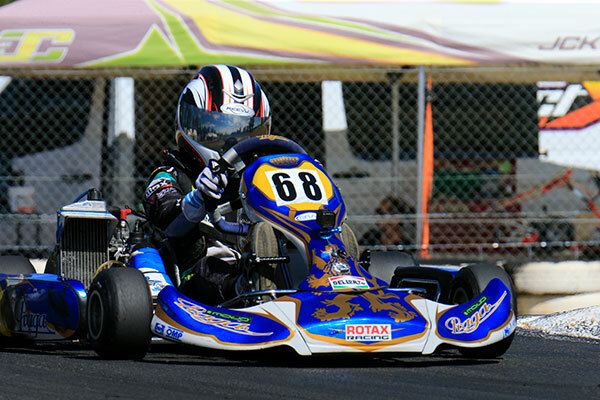 The focus now though is squarely on the new year and for the first time the team will not only contest the Australian Kart Championship but also the Rotax Pro Tour. Significant improvements are also under way off track with a new Race Transporter and Gatel Tents under construction for 2019, you certainly won’t miss the teams new presence in the pits that’s for sure. Chris Schofield is once more at the helm of driver training and performance and is looking forward to the challenge of raising the team performance to an even higher level. “One thing we do really well within our programme is blend experience with fresh talent and everyone works together to improve our performance as a whole, we enjoy our racing and learn each and every time we hit the track” Chris mentioned when asked what he thought the main team strengths were. The team is excited to announce a few of the drivers that are already on board for 2019. 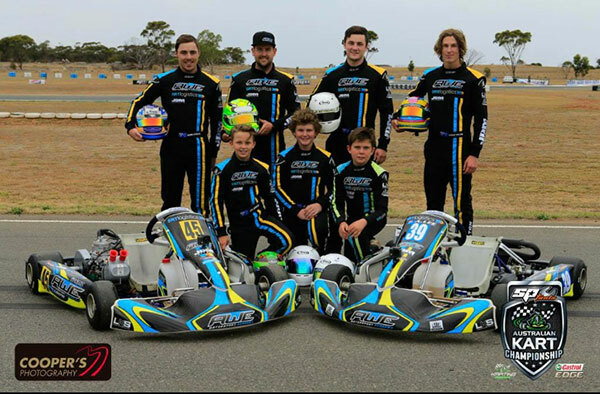 “We are really excited to announce that Hugh Barter has chosen to join our team for 2019 in both AKC and Pro Tour, we’ve had an eye on this young man for a while now and we see a bright future for him and look forward to helping him on his motorsport journey” Team Director Andrew Walter said. Also looking at continuing his strong form is current KA1 National Champion Lochie Dalton and he will be joined by former champion Shay Mayes who is making a return to racing. Add to that talented Tasmanian twins Jordan and Oliver Wickham, Callum Bishop and Calvin Broad and a couple of other big names in the pipeline and the team is looking quite strong. There are still a few opportunities available within the Pro Tour programme and whilst the AKC team is near capacity there may be an opportunity for one, possibly two to join that programme should a suitable applicant become available.